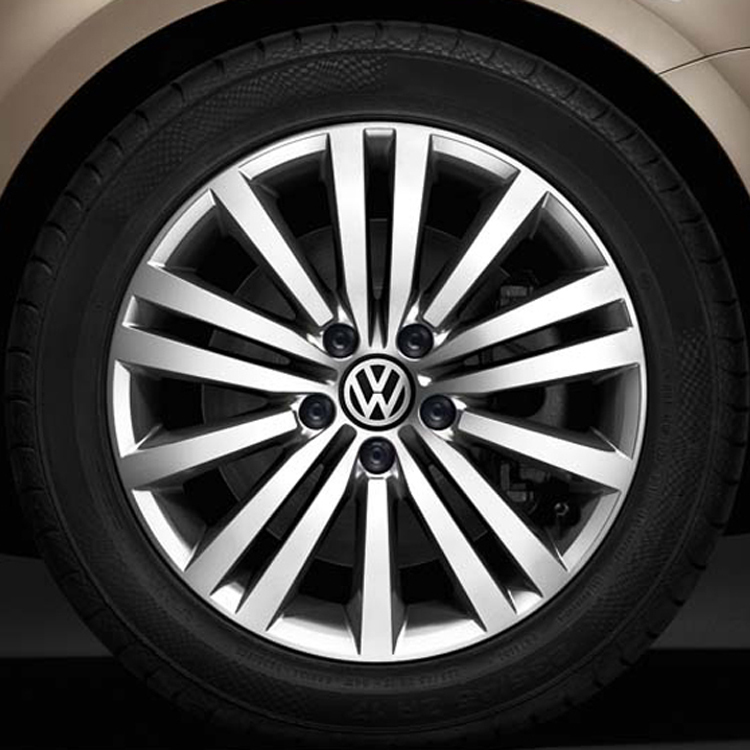 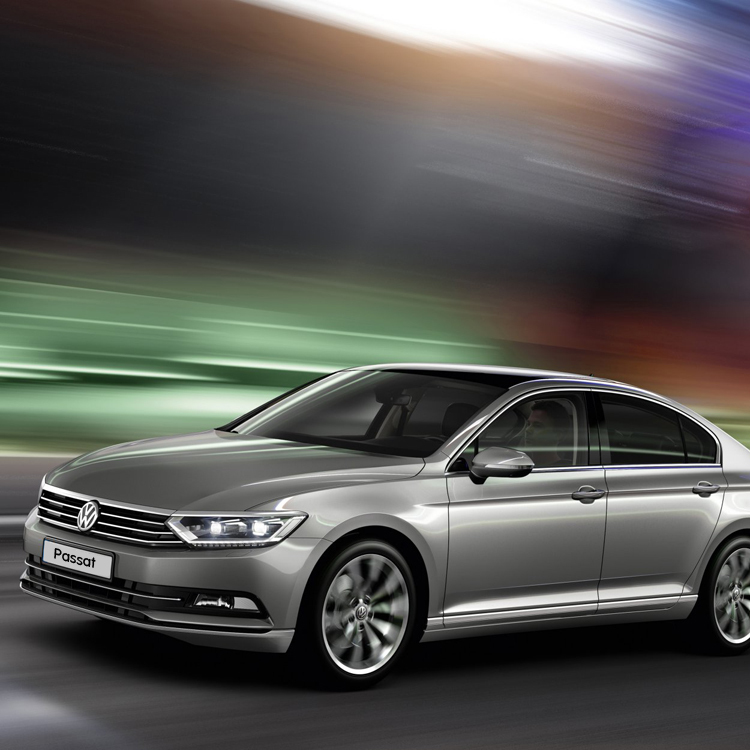 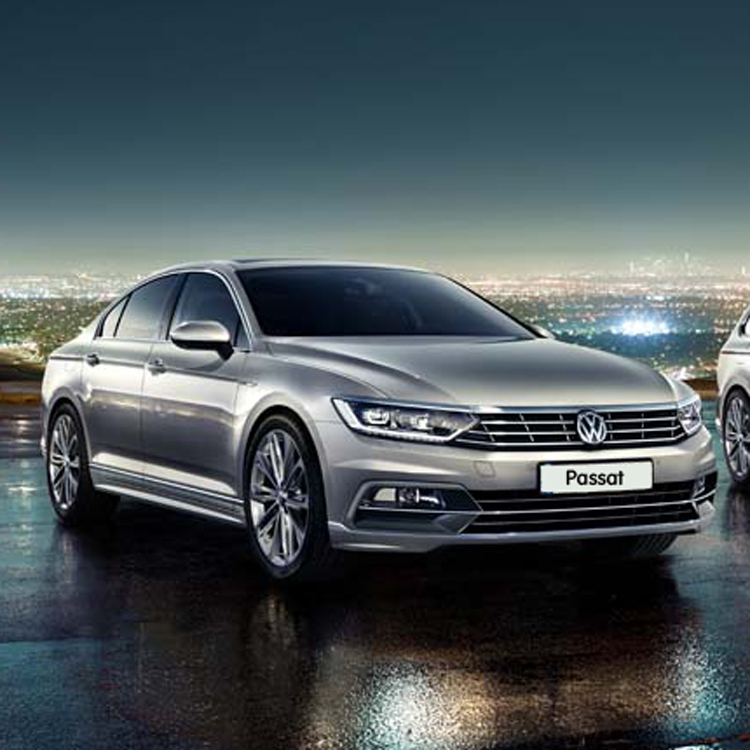 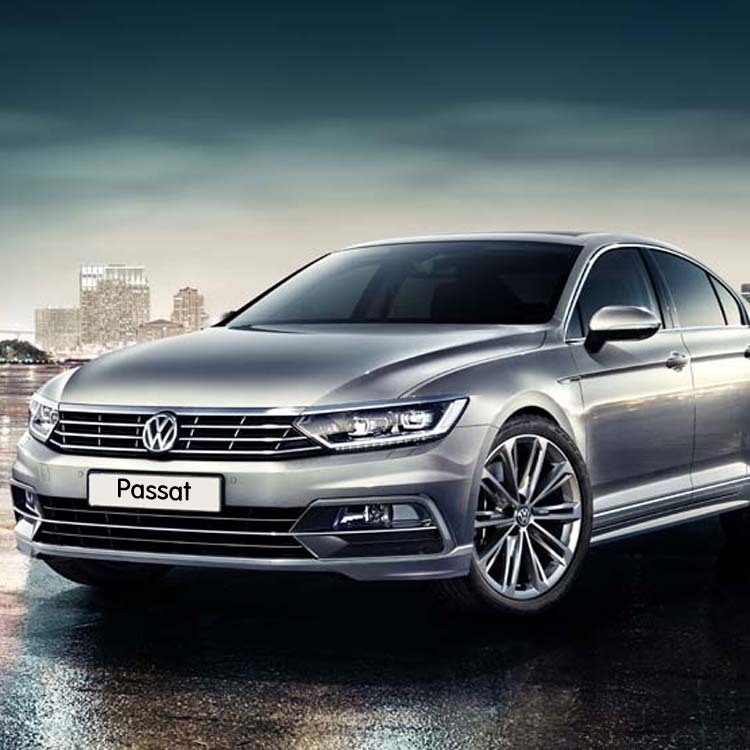 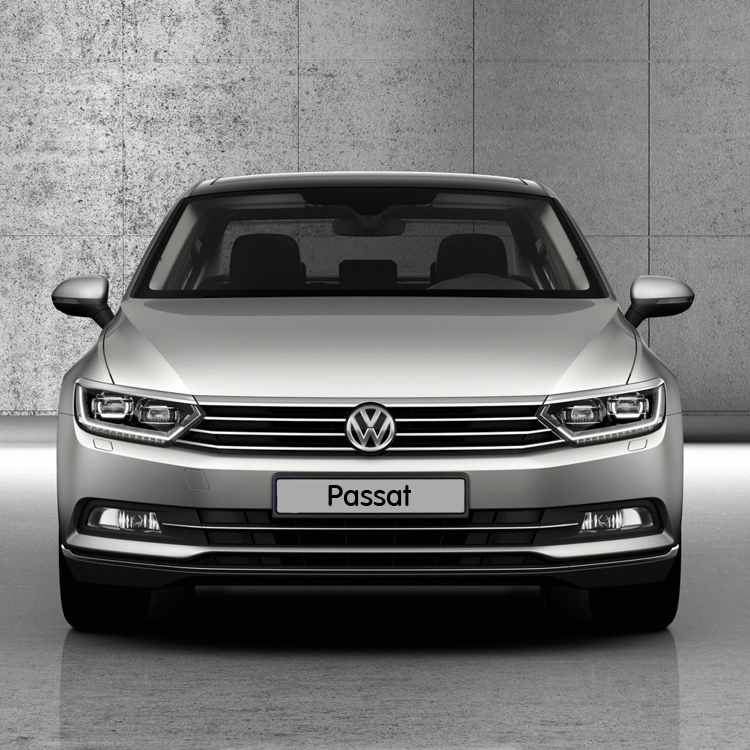 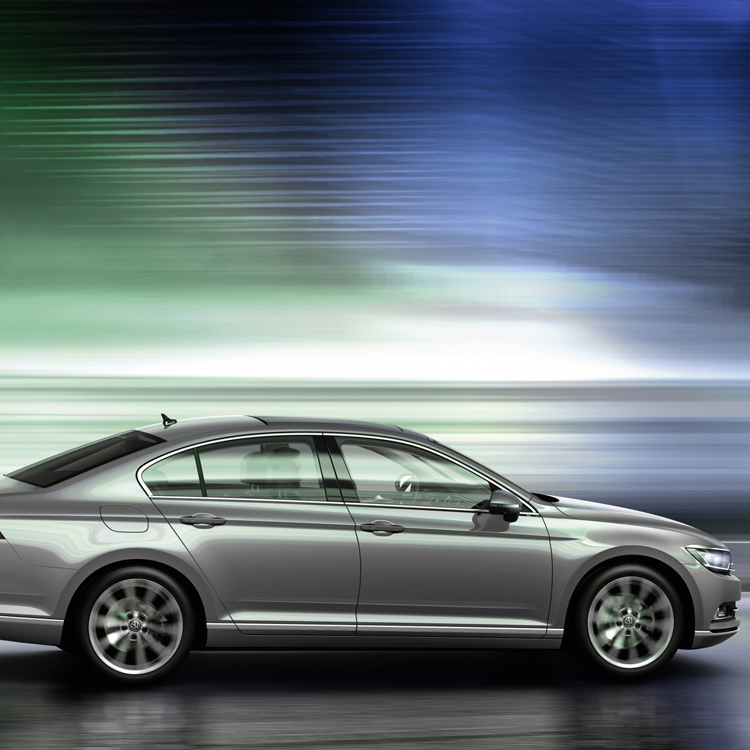 This eighth-generation Volkswagen Passat provides you with new levels of comfort in addition to it’s sleek performance and great fuel consumption. 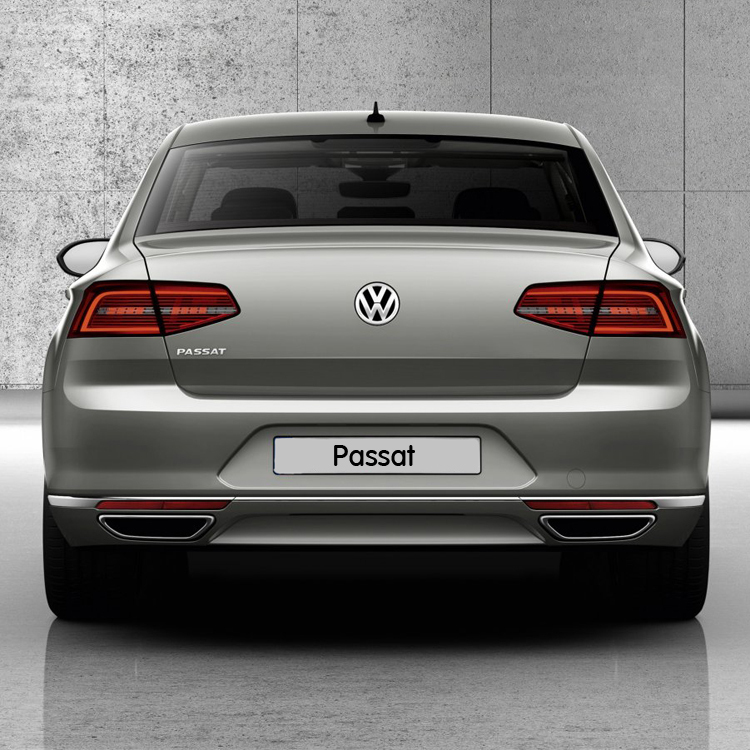 With a huge luggage capacity of 586 litres, you’ll be well equipped for all taxi fares. 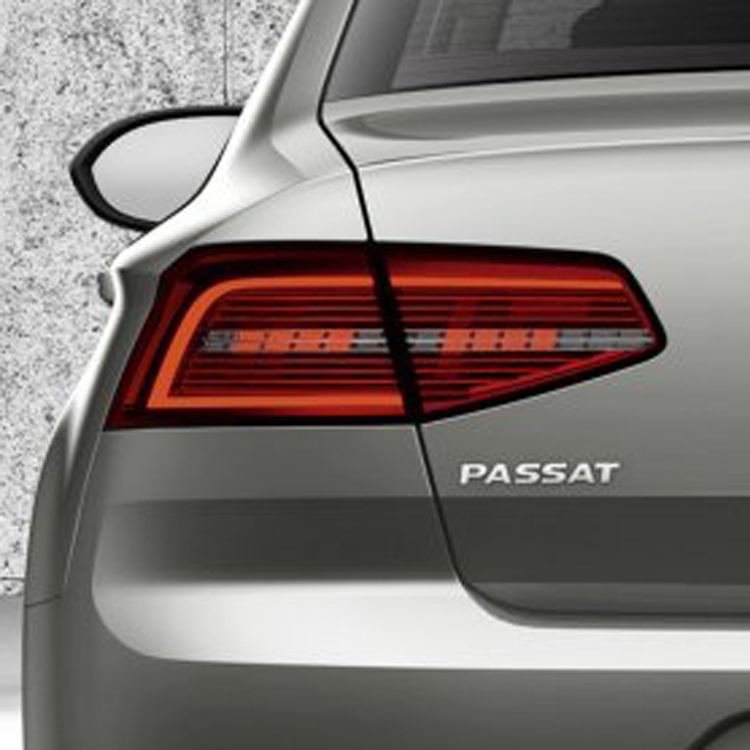 *Or 3 years / 60,000 miles.